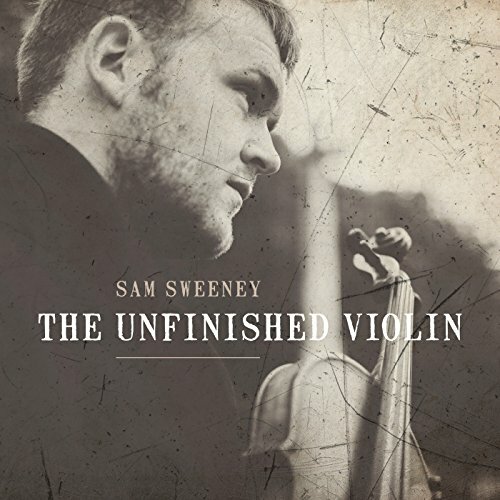 To do justice to Sam Sweeney’s The Unfinished Violin album in a review means engaging with some complex and challenging themes. This is because the origins and genesis of this work reach back to the single most cataclysmic cultural-historical event in British history: the First World War. Arriving close to the approaching centenary of the war’s end, the album offers stunning perspectives on the ways that the war impacted on and completely reshaped Britain and continues to reverberate in cultural and everyday life to this day. In doing so, The Unfinished Violin makes a profound point about how the continuum of music connects past, present and future, continues to give a voice to the voiceless, and allows their and our stories to be told.